The Group has agreed terms with construction group, McLaren, who will lease 18,685 sq. ft. of office space at 120 Wellington Street, Leeds, and 22,032 sq. ft. at The Oaks, Coventry, at a combined rent of £555,000 per annum. Under the agreement, McLaren has the option to purchase both sites, subject to obtaining consent for their proposed redevelopment schemes. 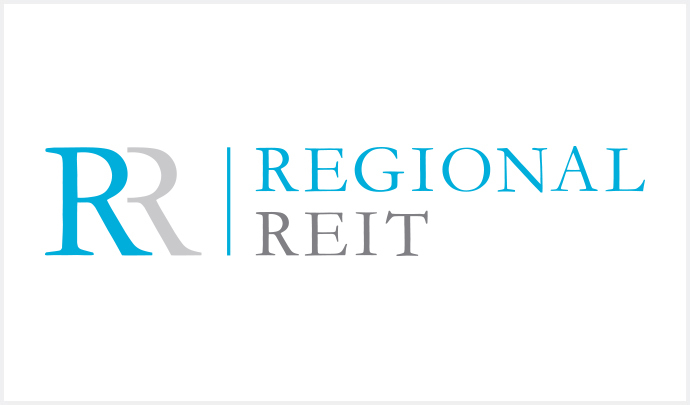 Regional REIT has also agreed to lease 10,736 sq. ft. at 3200 Century Way, Thorpe Park Business Park to Countryside Properties Plc at a rate of £204,000 per annum. The site, comprising of office space, was acquired by LSI in November 2014. It is currently undergoing a £2 million refurbishment, with the second floor due for completion in mid-January 2019, and the Ground Floor and remaining common areas due for completion by Spring 2019. C&W acted for LSI and Savills for Countryside Properties Plc.